The Ottawa Bird Count is hosting a wonderful opportunity to find out about local birds and explore the South March Highlands. 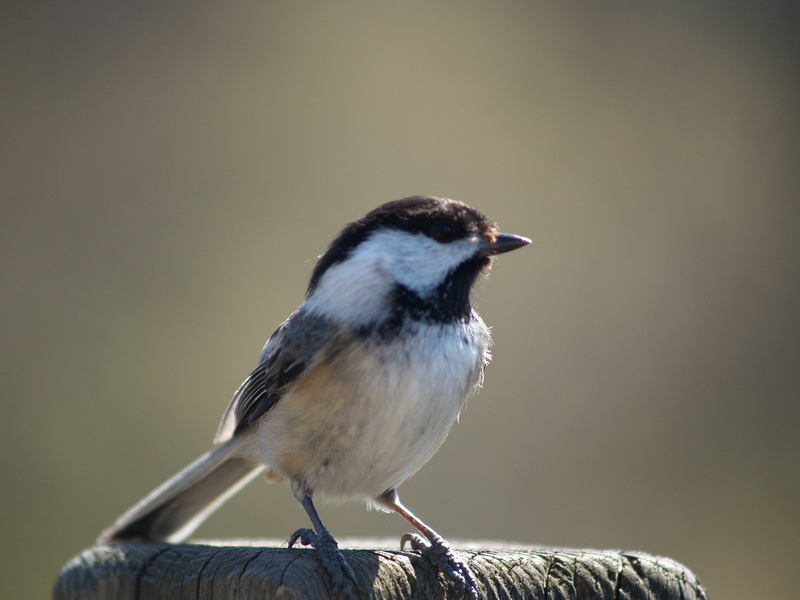 “Counting Birds for Science in Ottawa and the South March Highlands” is part presentation, part nature walk (weather permitting) to learn about the chickadees, blue jays, warbling vireos and other birds in the area and their ecosystem, as well as a new project called “Ecological Monitoring of the South March Highlands.” It’s on Saturday, May 10, 2014 at Vitesse, 359 Terry Fox Drive in Kanata, starting at 1:30 p.m. The event is free; see the Ottawa Bird Count website for details and to register. The Ottawa International Children’s Festival brings wonderful talent and well-crafted, often hilarious shows to Ottawa kids and families every year. This year, check out the Junkyard Symphony, which makes music out of recycled objects, and the Festival’s environment-focused activities that include the 100 Watt Earth Stage, where children and youth can express their ideas and hopes through theatre, music, art and spoken word poetry, and Let’s Talk Science, featuring activities that engage kids in science. The Festival runs May 9-14, 2014 at LeBreton Flats outside the Canadian War Museum. Fair Trade Ottawa Équitable is celebrating World Fair Trade Day with a Fair Trade Soirée Équitable on Saturday, May 10, 2014. They’re offering food and drink, guest speakers and musicians, and the chance to connect with people and groups working towards sustainability and equity. The event includes tours of Bridgehead’s Roastery and a silent auction. At 130 Anderson St., 7-10 p.m.
Head outside for Phil Jenkins’ walking tour of historical and coffee spots in Ottawa on Saturday, May 10 and catch some of the other artistic, political and humorous events at the Spur Festival May 8-10. Added: Science Rendezvous brings science out of the lab at the University of Ottawa and Carleton University on Saturday, May 10 for hands-on discoveries about birds, “magic” chemistry and more. Saturday, May 10 is also Defend Our Climate Day, with a gathering at Rideau Falls starting at 1 p.m.